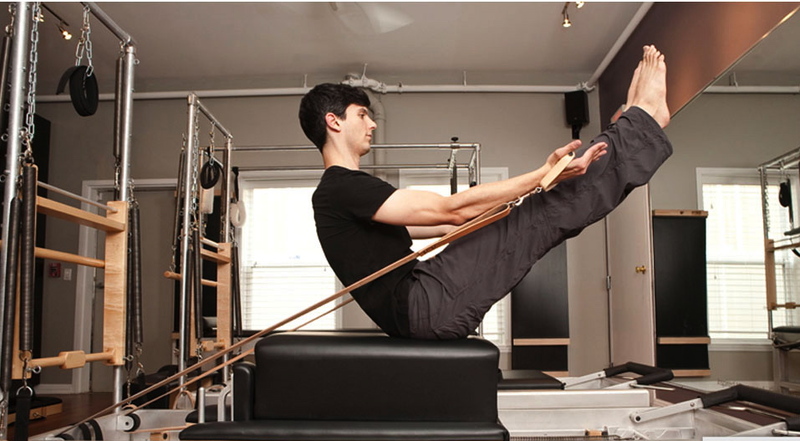 Have you been curious about Pilates but haven’t gotten around to taking a class? Now is your chance to experience the vitality and well-being that comes from practicing Pilates. Explore events and classes in your area. Participating in Pilates Day is a fun and exciting way to raise the profile of your Pilates business. It’s an excellent platform for education, networking, information, and the promotion of the Pilates Method! Known as an inventor, philosopher, author and fitness expert, Joseph H. Pilates taught a ‘whole body health’ exercise system, with a strong focus on breath. participate and create their own Pilates Day celebrations! For Pilates teachers that wish to produce their event with the support of the Pilates Method Alliance, please join our association! Develop goodwill in your community and gain new clients! Pilates Day logo artwork for use on printed materials, t-shirts, etc. Lots of event ideas and tips and tricks for producing a great Pilates Day event! 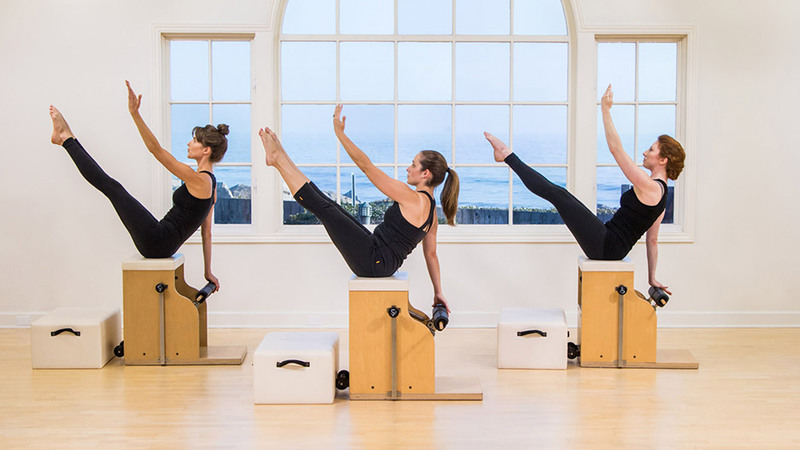 The organization’s mission is to advance Pilates as a profession and to promote and perpetuate the teachings of Joseph H. and Clara Pilates.